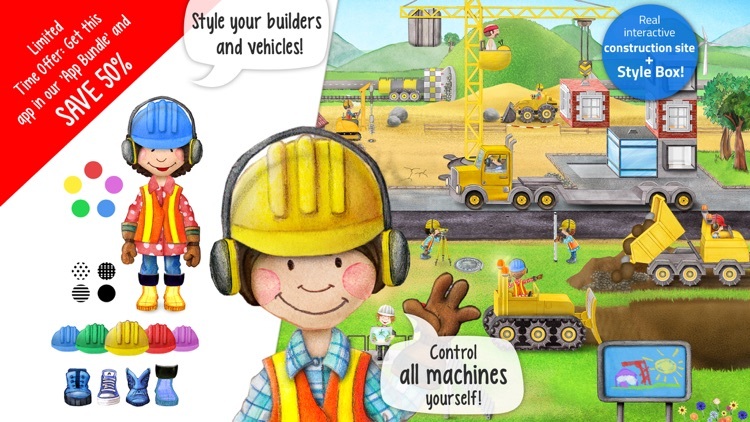 Your little builders will have a blast. 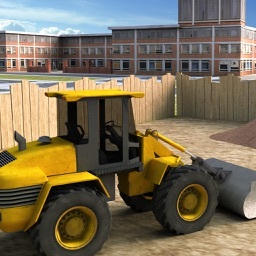 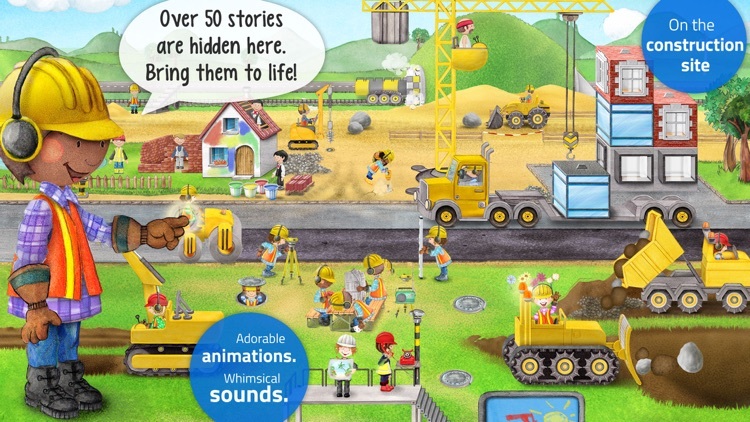 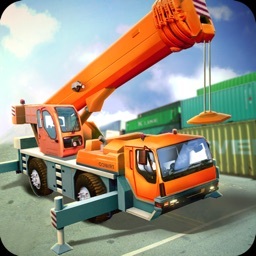 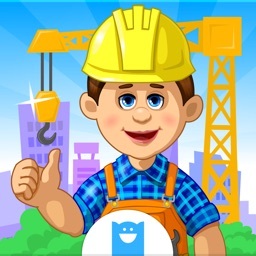 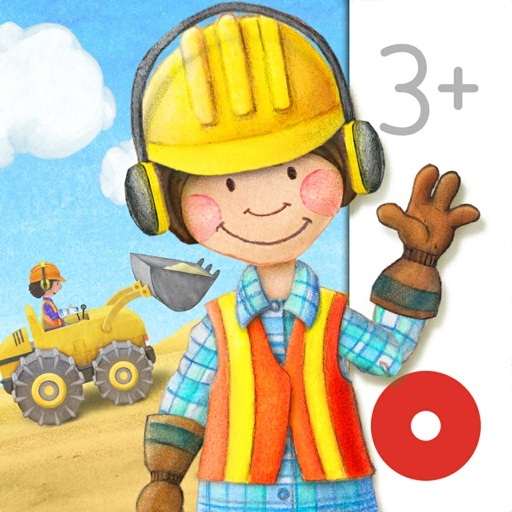 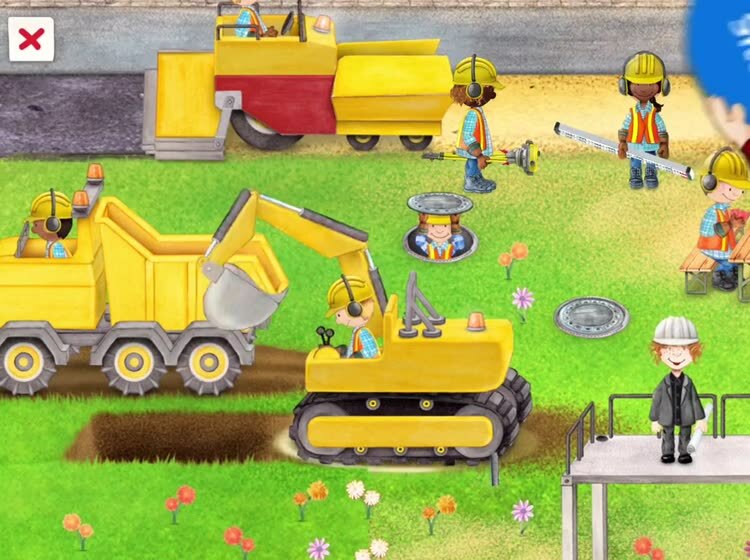 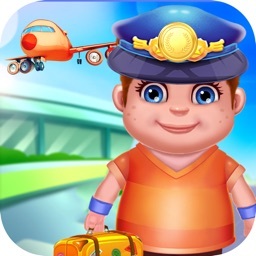 The Tiny Builders’ construction site is waiting for your children to explore in this entertainment app. 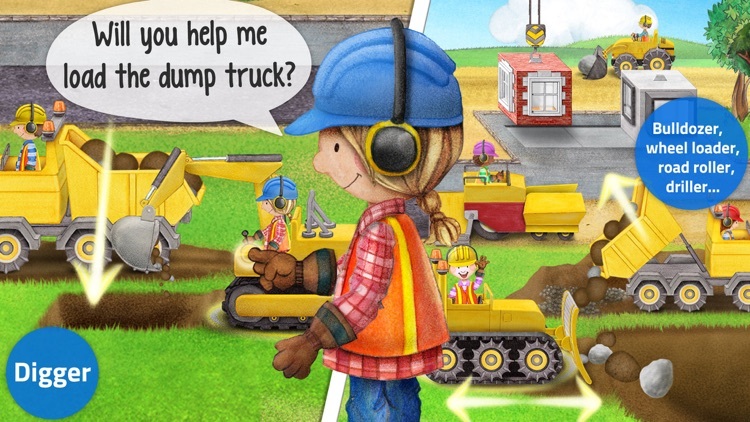 It’s designed for children ages two through six. The app lacks direction, so your child needs to have a big imagination in order to get the most out of it. 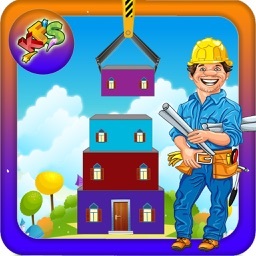 If your child loves to explore, download Tiny Builders today. 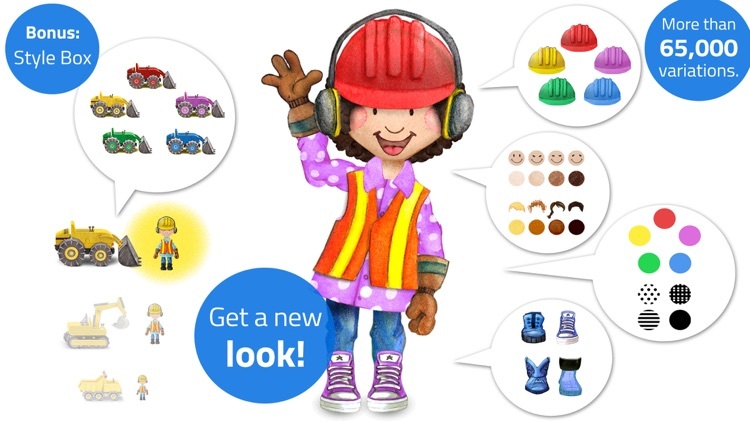 There’s a lot going on, and your child can take their time to find every last interaction. 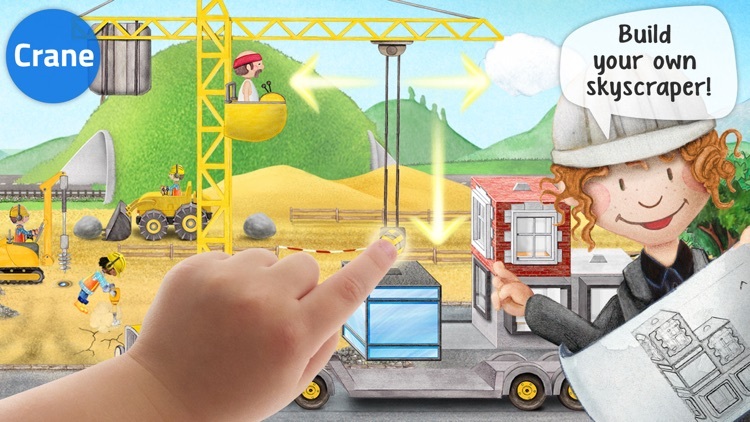 Today’s AGF list includes a platform game, an entertainment app, and a fitness app.